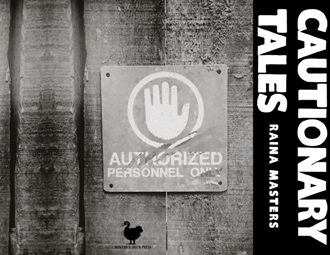 Raina Masters - "Cautionary Tales"
Raina Masters' poems have appeared in Hobo Camp Review, Chantarelle's Notebook, Thick With Conviction, Work to a calm and others. Raina was a finalist in Writers Digest's Poetic Asides April Poem-a-day challenge in 2013. She lives in southern New Jersey.